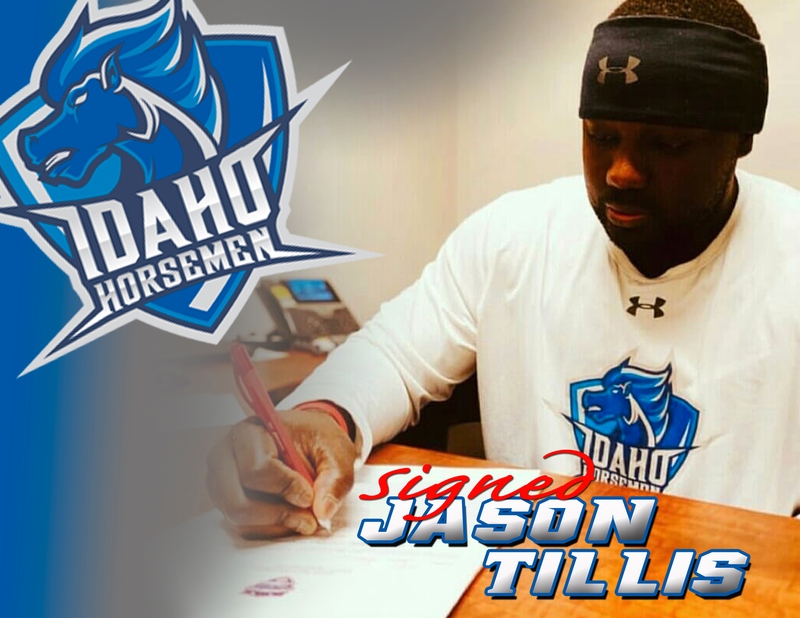 Nampa, Idaho - We are excited to announce that we have signed Texas native Linebacker Jason Tillis. Jason played for Phoenix College before transferring to The University of Arizona to play ball, where he received an injury during spring ball. Jason has been working hard to get back on the field and has showed his dedication to become a Horsemen by making multiple trips to the Gem State just for daily workouts and community events.